What to know before you stop making payments. Ben helps upside-down homeowners understand their legal options before they stop making payments.Ben also addresses practical concerns associated with the loss of credit, and what to expect when you stop making payments on a home mortgage. Understanding your options and planning accordingly will give you the best chance for a favorable outcome. Your options may include: Loan Modification, Deed-in-Lieu of Foreclosure, Short Sale and Foreclosure through Strategic Default. Conducting pre-foreclosure planning, which may involve basic asset protection or income management strategies will help you position yourself for success. For example, if your goal is loan modification, you want to get a 2% loan modification instead of a 4% loan modification. 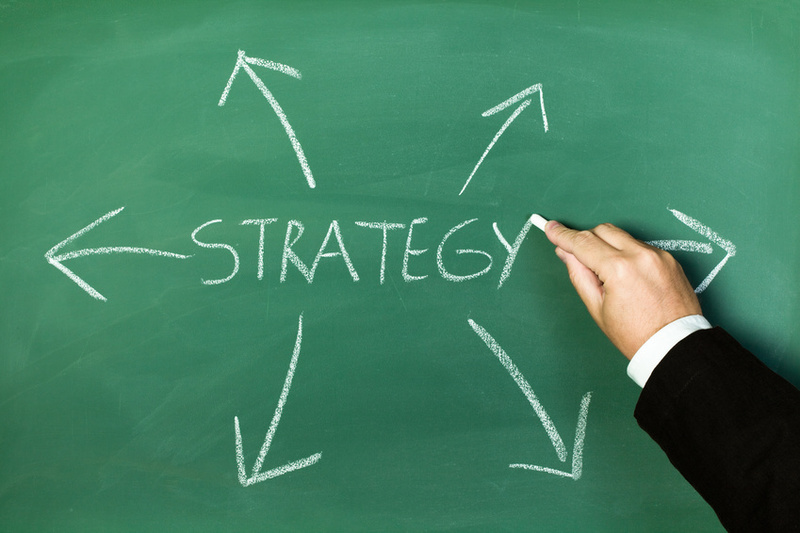 Ben develops an individually-tailored strategy to pursue your objectives. Dipping into your retirement accounts to make burdensome mortgage payments can put your financial future at risk and leave you in a difficult position during your retirement years. Don’t let today’s nightmare steal tomorrow’s dreams. Ask Ben about possibilities like Loan Modification to help you avoid foreclosure while making your payments more manageable; and other options for upside-down mortgage relief. Most options for upside-down mortgage relief (Deed-in-Lieu, Short Sale, Foreclosure) can leave you at risk of deficiency judgment –or being held responsible for the balance of the loan not covered by the real estate. A deficiency judgment can cripple your financial situation further, as such judgments typically range from tens to hundreds of thousands of dollars. Ben can help you understand your options and likely avoid a deficiency judgment. Pre-foreclosure is generally referred to as the period between default and the filing of a lawsuit. Historically, foreclosure suits were filed shortly after a borrower became 90-days delinquent. Today, we see many lenders delaying the filing of a foreclosure suit for 180-days or more – sometimes as long as two years or more. What are my pre-foreclosure options? Pre-foreclosure homeowners have a number of options. Loan Modification can help you avoid foreclosure and keep your home. Deed-in-Lieu of Foreclosure and Short Sale can help you get out from under your upside-down mortgage all together – and with the help of an attorney, give you the best chance at avoiding a deficiency. Lenders often refer to delinquent loans as being “pre-foreclosure” where a foreclosure lawsuit has not yet been filed. Other lenders characterize “pre-foreclosure” as any time prior to the foreclosure sale date. How to protect yourself during a pre-foreclosure short sale? The best way to protect yourself in a pre-foreclosure short sale is to get good advice from a lawyer and to work with a good realtor and title company. You should structure the purchase and sale agreement to allow you to refrain from going through with the contract if the lender does not agree to waive deficiency. You should also have an attorney review the lender’s short sale approval letter.